It is important for facilities to provide services that meet the needs of an active and engaged hearing impaired population. According to the National Institute on Deafness and Other Communication Disorders, thirty-six million Americans have hearing loss. One in four – 8.4 million – have hearing aids. That’s a large community who can benefit from the use of Looping! 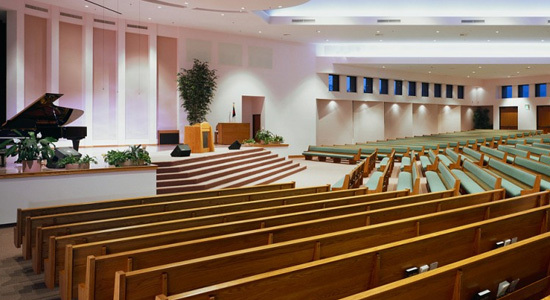 Places of Worship – Enables members to enjoy the worship services. Movie Theaters – Improves your customer’s experience. 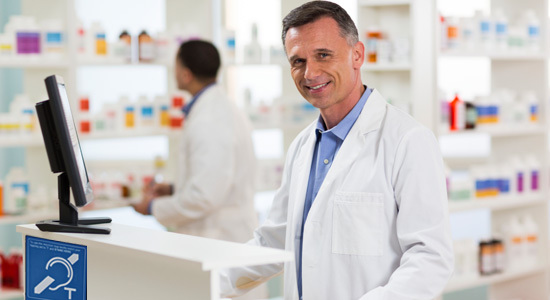 Pharmacies – Helps your customer hear instructions. 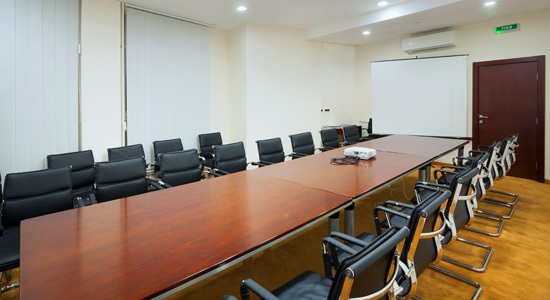 Performing Arts Centers – Makes performances more enjoyable. Schools – Aids students in hearing a lecture. Nursing Homes – Enhances communication with residents. Customer Service Counters – Improves consumer experiences.